Coupons valid until April 18, 2019. May redeem multiple coupons per person. Coupons can be combined for a longer stay. Open 24/7. Check in at 2:30 PM, Check out at 12:00 PM. Valid on weekends and weekdays. Excludes Breakfast. Extra beds are available for an extra $20 charge. Kids under 8 years of age stay free of charge. Excludes February 9th & 10th. Reservation required 3 days prior on 09 796 569, quote Gosawa coupon. Cancellation policy: reservations must be cancelled 3 days prior, otherwise coupons are considered as used. Coupons must be printed. No carry over. VAT included in price. Standard terms & conditions apply. Wake up to a beautiful view next to the person you love the most! 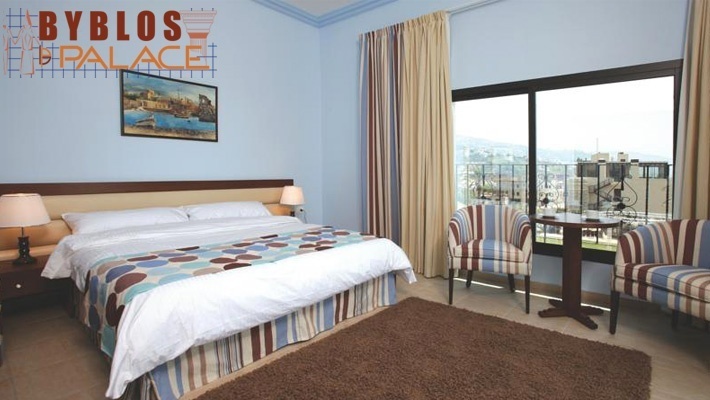 Enjoy a One Night Stay for Two at Byblos Palace Hotel, only $50 instead of $100. Have a splendid time in this luxurious accommodation! 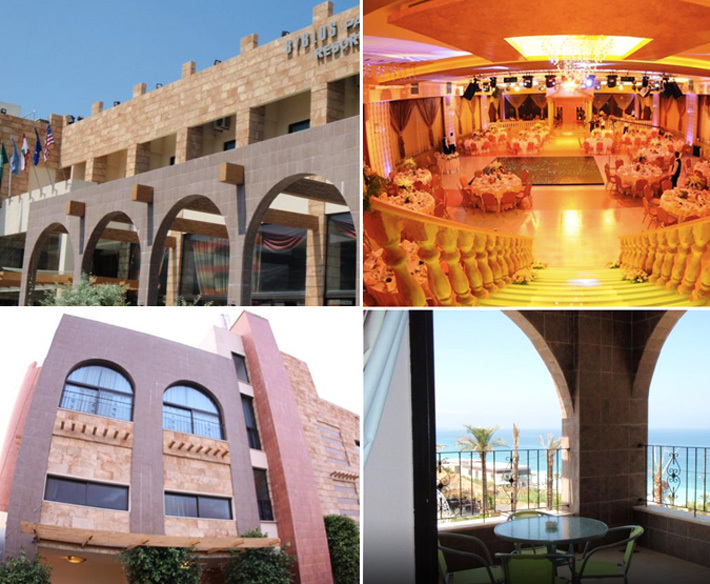 Byblos Palace Hotel is a stylish resort & wellness center to see and be seen at. Located on the Mediterranean Sea, next to the ancient city port of Byblos and a walking distance from the beach, this hotel is the perfect destination for a relaxing getaway! Byblos Palace Hotel stretches over 5000 m2 of land. The newly built rooms are fully equipped with cable TVs, telephones, AC and wireless internet. 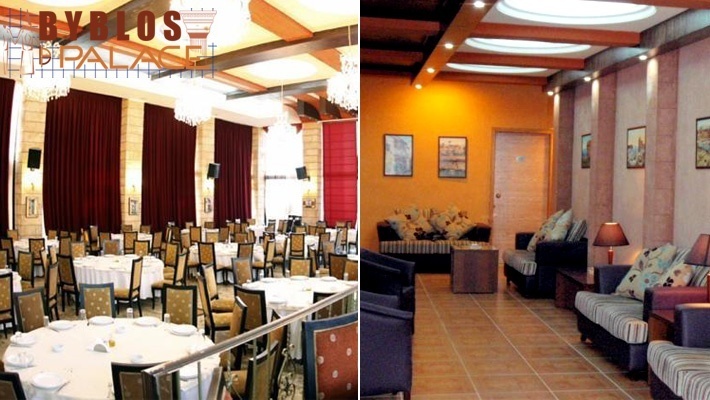 The hotel offers 24 hours service, a swimming pool, international restaurant and two large ballrooms for celebrations.